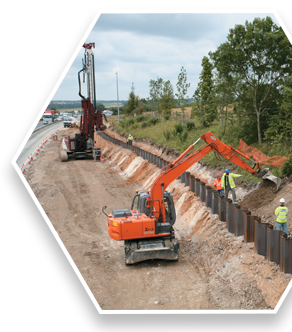 Design of a KSP wall is relatively straightforward and no different in essence to design of a conventional sheet pile retaining wall except that the wall stiffness and structural properties are reduced in proportion to the ratio of the length of the wall made up of kings. 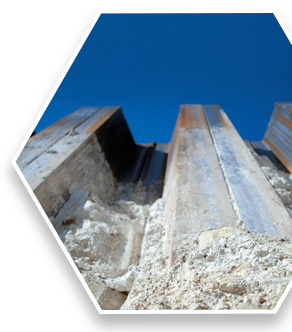 The reduced stiffness of a KSP wall typically has only a minimal effect on wall deflections. 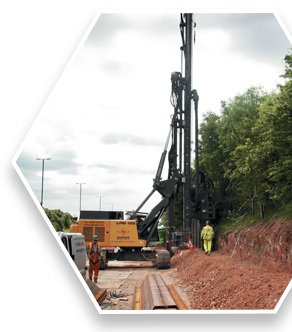 KSP walls are designed for use with Z piles. U piles do not work efficiently in a non-continuous wall. 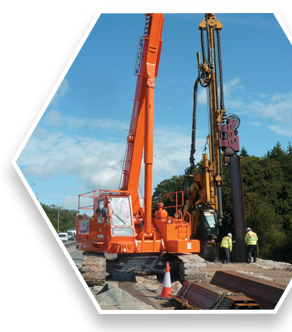 The simplest and most efficient form of KSP wall consists of pairs of crimped Z piles as kings, with pairs of the lightest practicable Z piles, as intermediates. 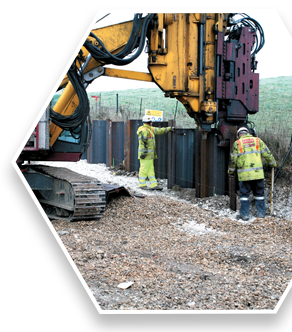 For more detailed guidance on the design and specification of a KSP wall, including options for water cut-offs, see the detailed Technical Guidance download below. 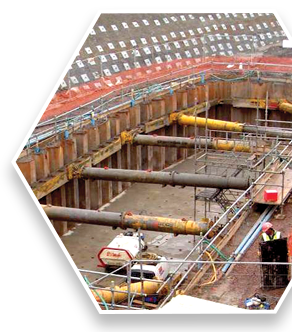 KSP walls are suitable for installation by pitch and drive method. 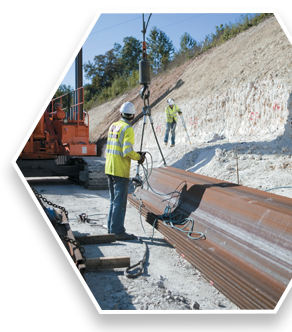 This eliminates the problem of forward lean and reduces the need for alignment correction - making installation considerably faster. KSP walls can also be installed by silent pressing. 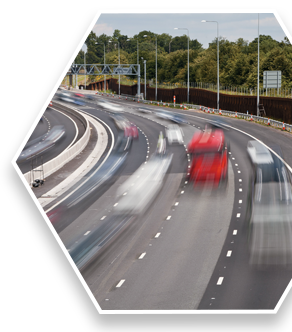 For further information and for guidance on other aspects of construction, see the detailed Technical Guidance download below. 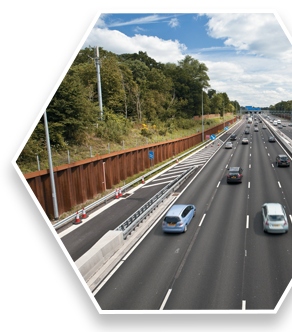 Click here to download Technical Guidance on design and construction of a KSP wall.